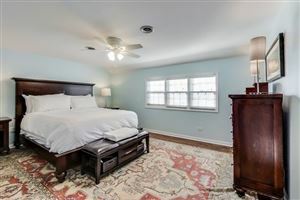 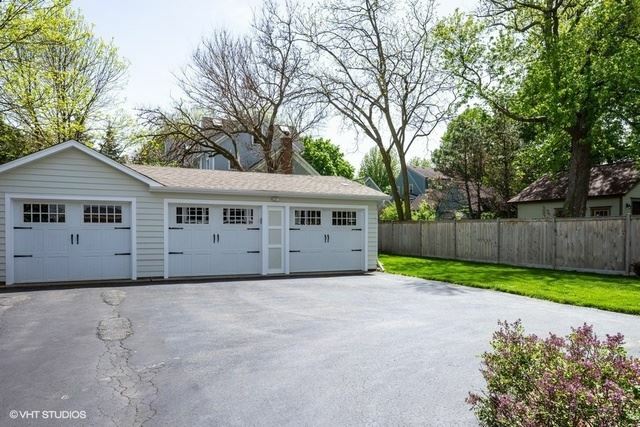 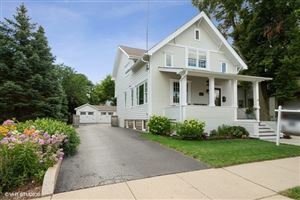 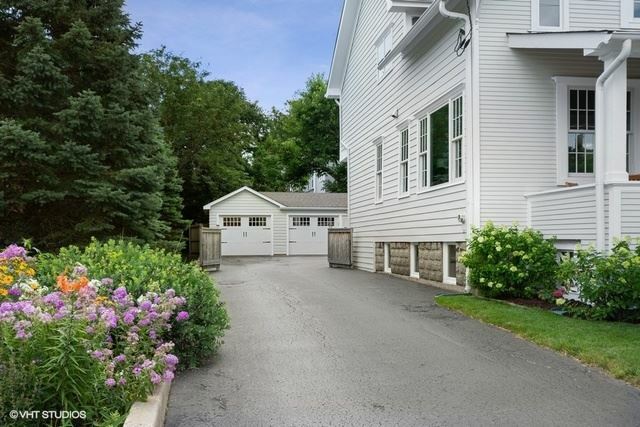 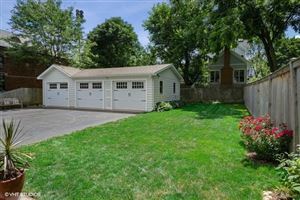 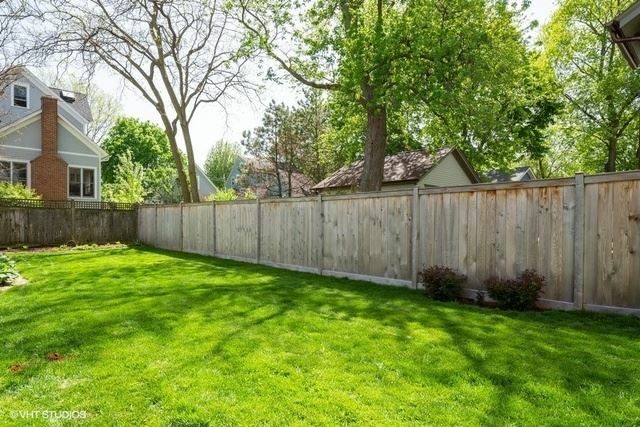 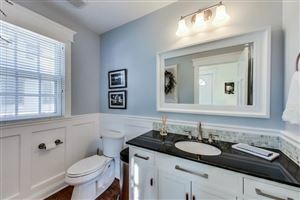 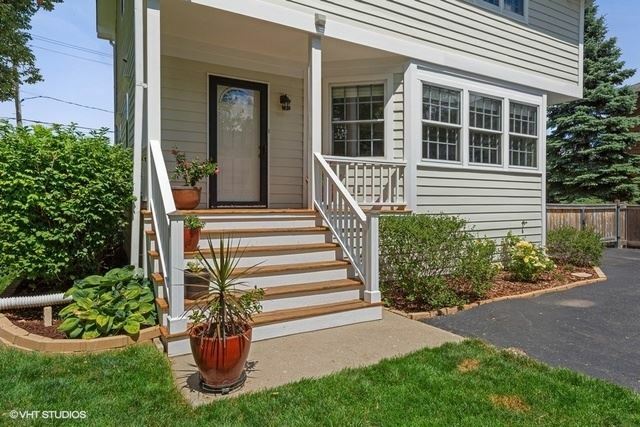 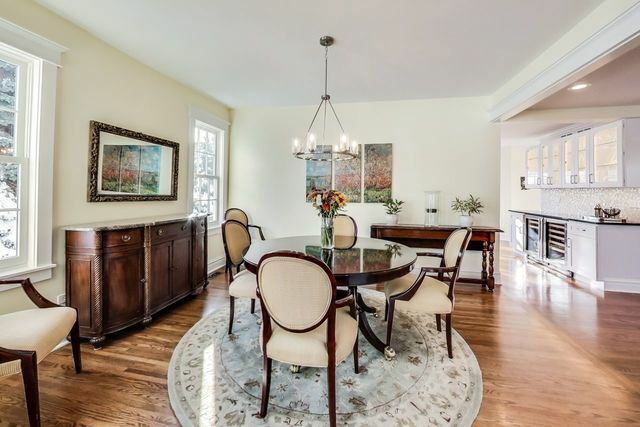 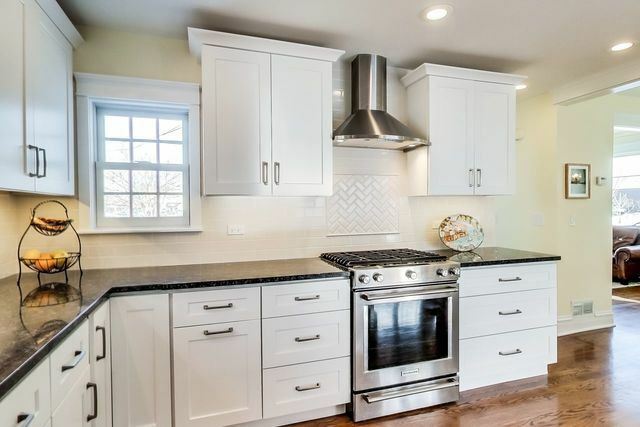 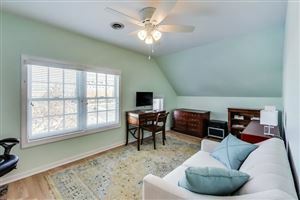 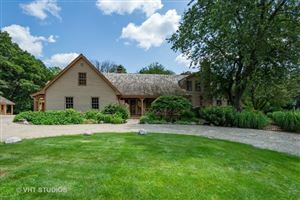 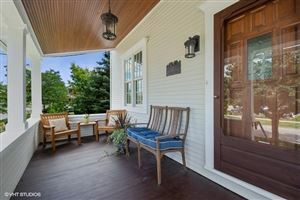 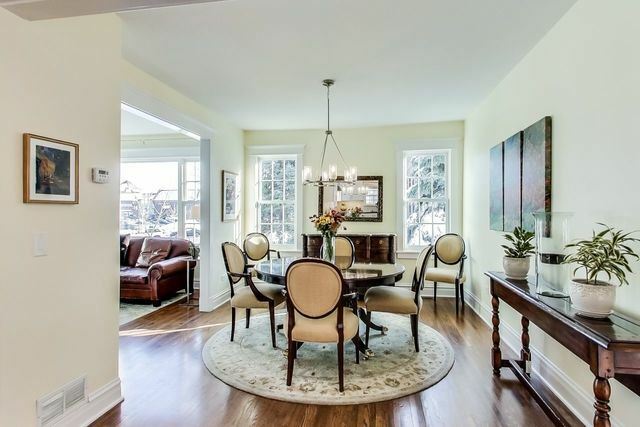 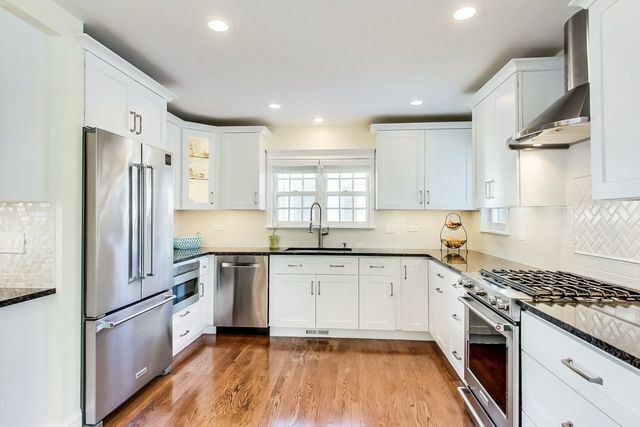 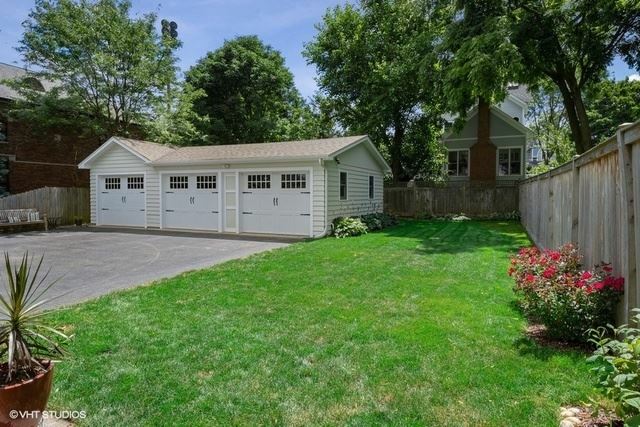 Downtown Village Craftsman just steps from shopping, restaurants and Metra! 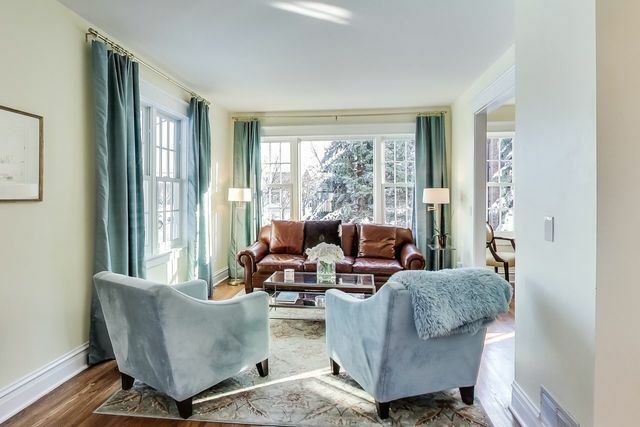 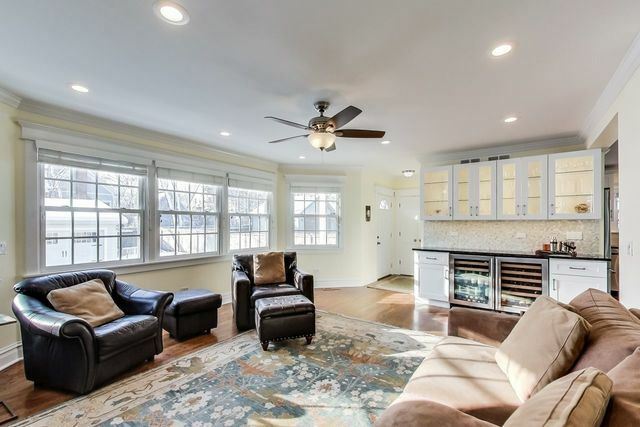 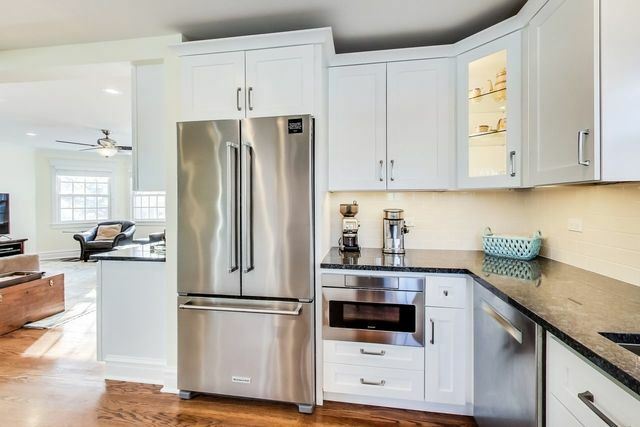 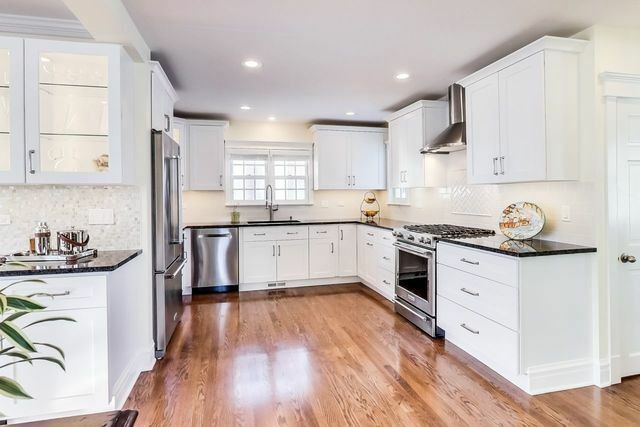 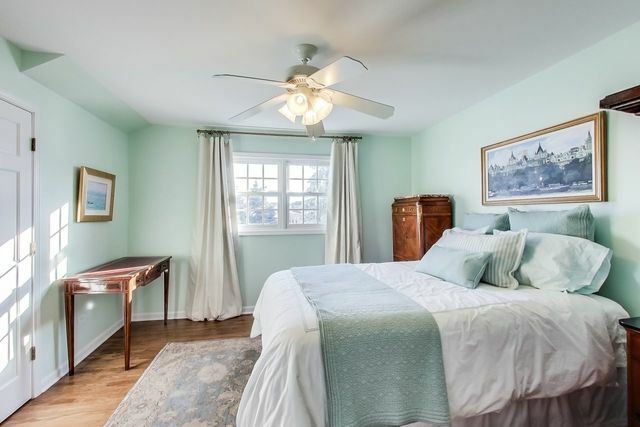 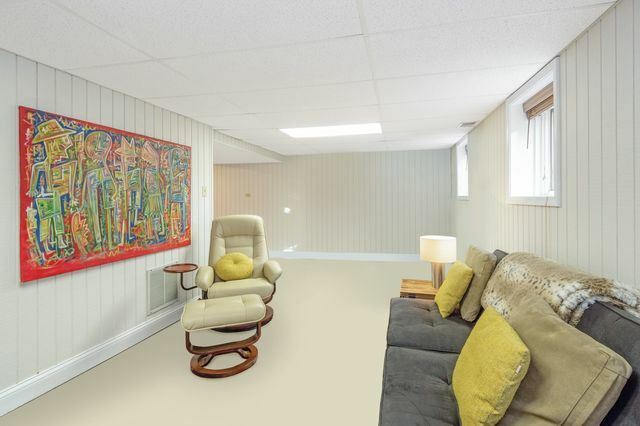 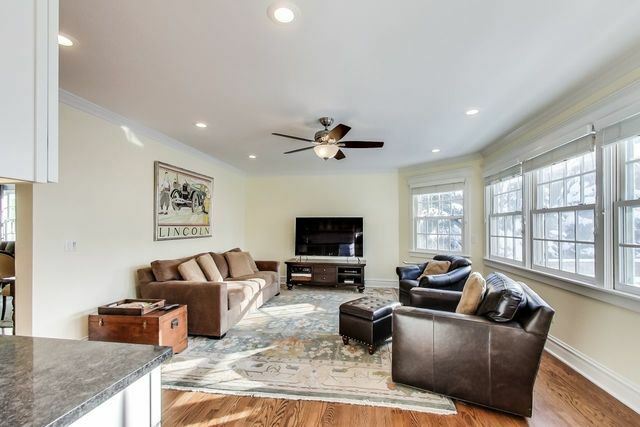 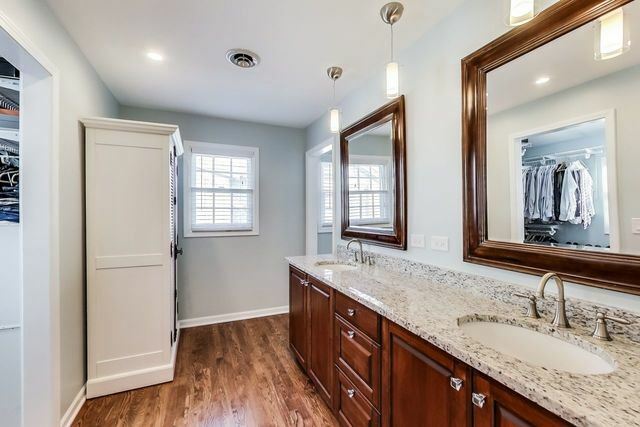 This 3 bedroom / 2.1 bath gem has been beautifully renovated both inside and out! 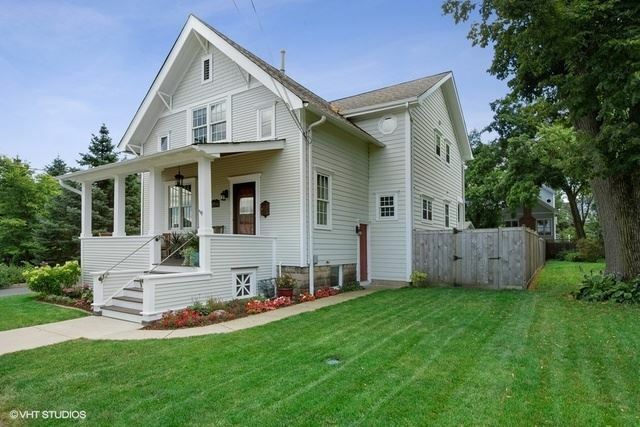 Exterior painted in 2018 as well as new roof and Anderson windows & architecturally redesigned welcoming front porch! 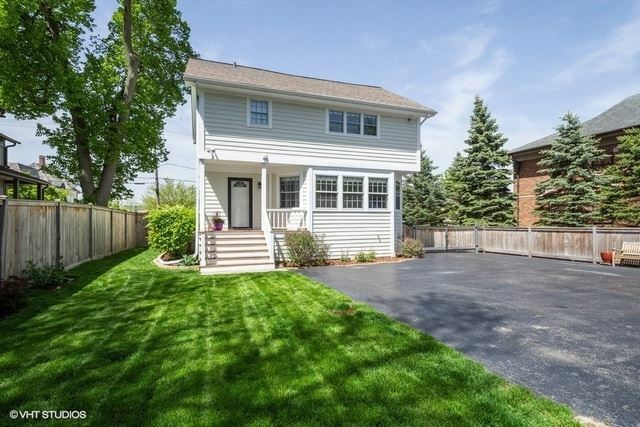 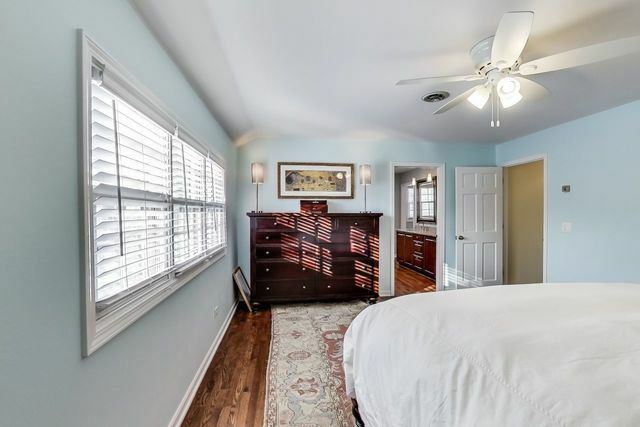 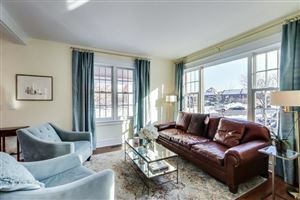 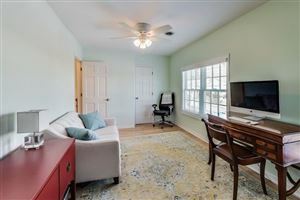 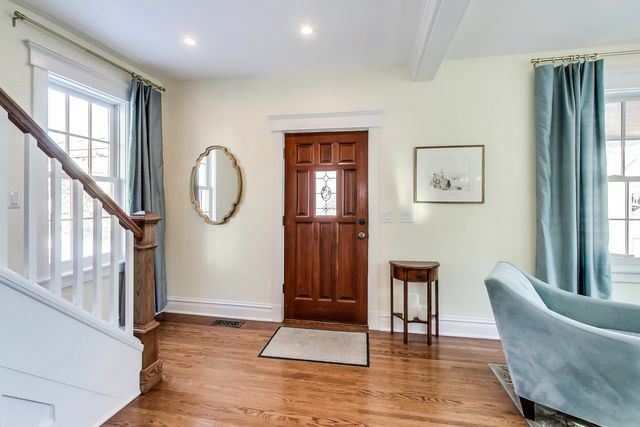 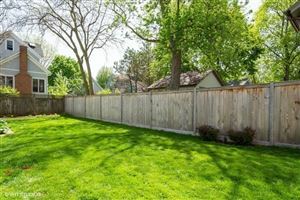 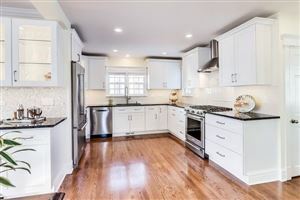 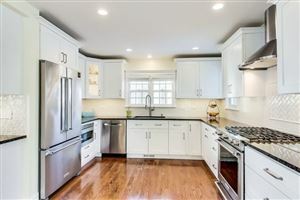 Inside has been meticulously updated with extensive lighting, new kitchen with high-end appliances, flooring / fixtures, but keeps with the charm of the overall home. 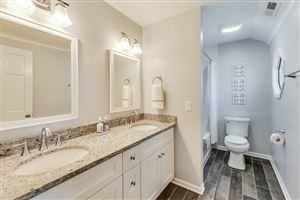 Bathrooms are completely redone throughout featuring rain shower, seamless glass doors, fixtures, marble flooring, granite counters and new lighting! 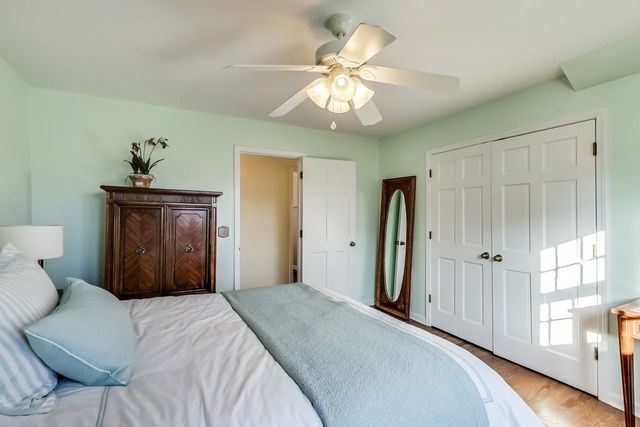 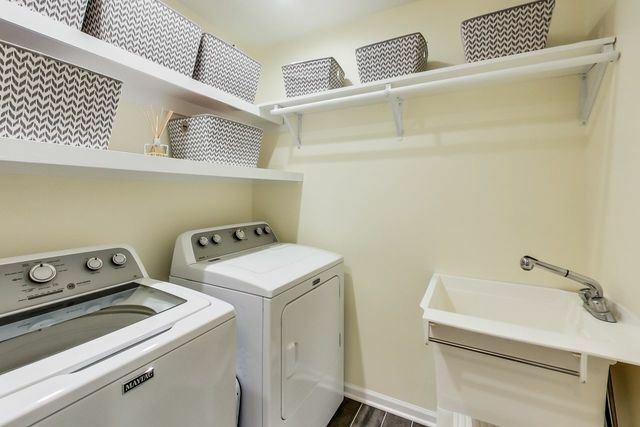 New HVAC and water tank; 9' main floor ceilings, loads of closet space and rare 3-car garage! 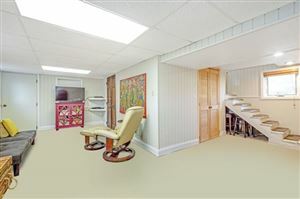 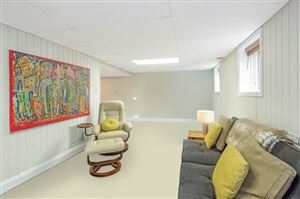 Family room with custom built dry bar features beverage cooler and wine fridge! 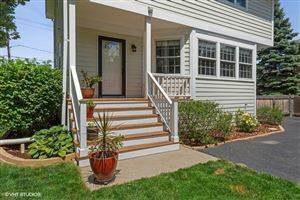 Walk to everything the Village has to offer - award winning schools, restaurants, shops, farmers market and parades.